The property consists of 81 rooms. This attractive hotel is perfect for a weekend getaway or longer holiday. Overlooking Sagres Fortress, Cape São Vicente, the south-western most part in Europe, called Sacrum Promontorium and the fishing port. The hotel offers rooms with sea views, most with a balcony and 3 with views overlooking the park. All are equipped..
General Description: Lagosmar in Lagos has 45 rooms, spread over 3 floors. The hotel is located 400 m from the sandy beach. The closest city to the hotel is Portimao (25 km). Other cities: Seville (280 km), Lisbon (300 km). To make your stay more comfortable..
General Description: Welcome to Mar à Vista in Albufeira. The hotel is located 800 m from the sandy beach. The closest cities to the hotel are Albufeira (100 m) and Faro (30 km). Other cities: Portimao (36 km). The staff in this 5 storey hotel speaks..
A perfect place to a relax holidays. Located at 1,5km from the Alvor centre and the beach, Mar e Serra is ideal for those who like to enjoy peace and quiet, and still a step away from all the excitement and fun. 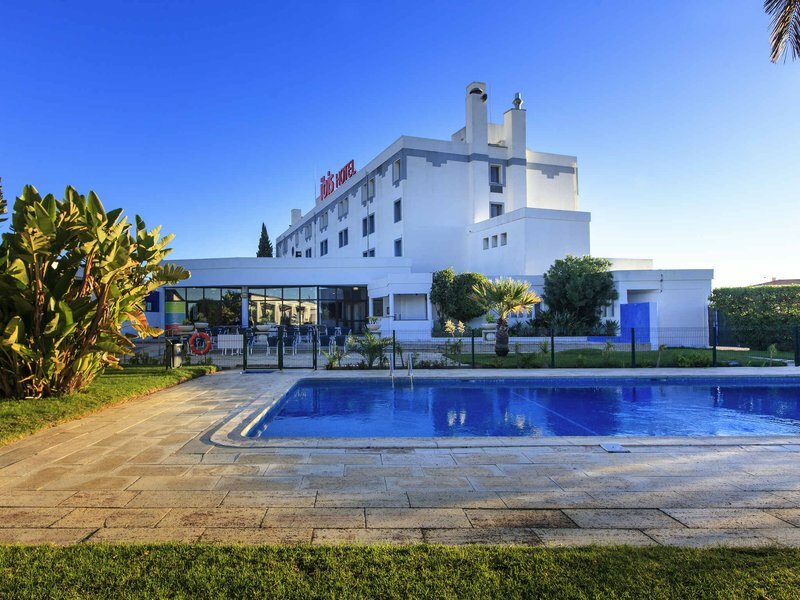 General Description: Mirachoro II in Portimao has 157 rooms, spread over 7 floors. The hotel is located 1200 m from the sandy beach. The closest cities to the hotel are Lagos (25 km) and Carvoeiro (15 km). To make your stay more comfortable a reception..